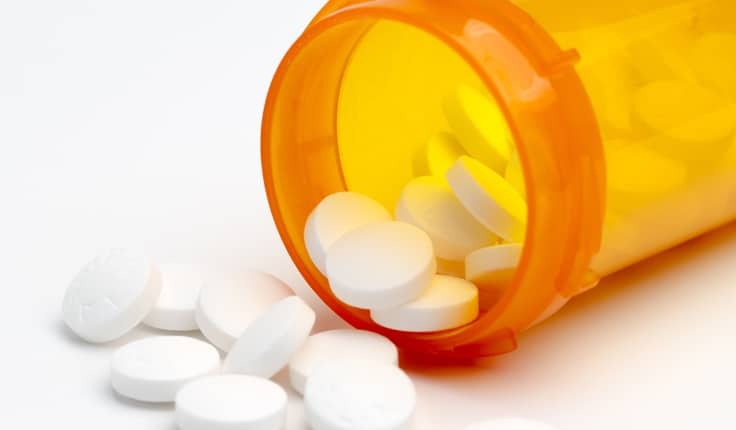 At Harris Lowry Manton LLP, we are doing our part to hold pharmaceutical companies, doctors, medical personnel and other responsible parties accountable for their role in the opioid crisis. If your loved one has died or sustained a serious injury as a result of prescription opioid overdose or prescription opioid addiction, our team of acclaimed Georgia pharmaceutical malpractice lawyers is here to uphold and protect your rights. Let us help you, so you can focus on helping yourself and your loved ones. 42,249. That is how many people overdosed on opioids in 2016. That is five times higher than the number of people who died from opioid overdoses in 1999. It is now the leading cause of accidental death for people under the age of 50. It equates to approximately 116 people per day. The U.S. is in the midst of an epidemic. Georgia has seen an increase of about 4.7% in the death rate from overdoses; slightly higher than Alabama (3.2 %), but lower than Tennessee (10.4%), South Carolina (15.3%) and North Carolina (24.7%). Florida’s number of overdose deaths rose 46.3% – the highest increase in the nation. Some states have been harder hit by the crisis than others, but the entire country is feeling the effects. 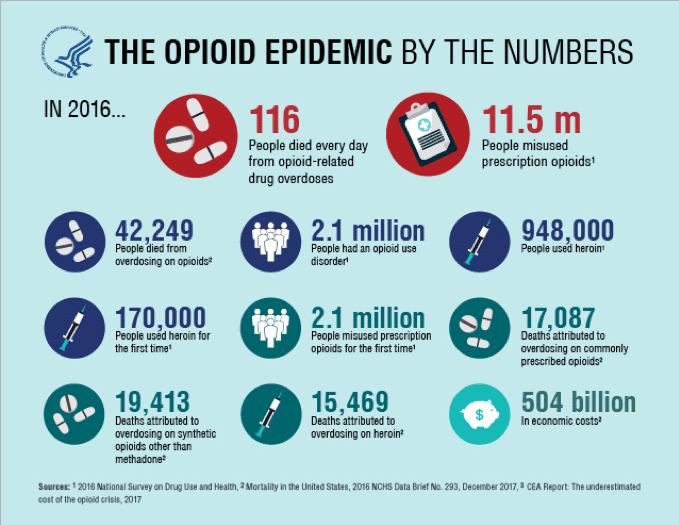 In total, about 11.5 million people misused or abused prescription opioids in 2016, and it cost our country $504 billion – more than half a trillion dollars – up until that year. Those costs are only rising. Doctor education is credited with stopping the opioid epidemic 120 years ago. The new epidemic, however, can be traced to the proliferation of acute and terminal pain drugs as a means for long-term pain management. And no pharmaceutical company has been more effective at creating this myth than Purdue Pharmaceuticals, the creator of OxyContin. A major thrust of the sales campaign was that OxyContin should be prescribed not merely for the kind of severe short-term pain associated with surgery or cancer but also for less acute, longer-lasting pain: arthritis, back pain, sports injuries, fibromyalgia…. A 1995 memo sent to the launch team emphasized that the company did “not want to niche” OxyContin just for cancer pain. A primary objective in Purdue’s 2002 budget plan was to “broaden” the use of OxyContin for pain management. OxyContin might be the most “famous” prescription opioid, but it was hardly the only one. Its overprescription gave rise to one of the most dangerous and deadly opioids of all – fentanyl. Fentanyl (Abstral, Duragesic, Ionsys, Subsys) is a synthetic opioid drug that is up to 100 times stronger than morphine. 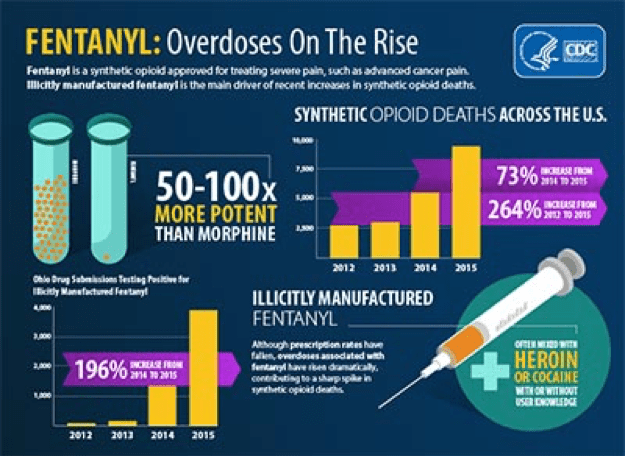 Fentanyl was designed to help people with terminal illnesses, such as end-stage cancer, deal with acute pain spikes. 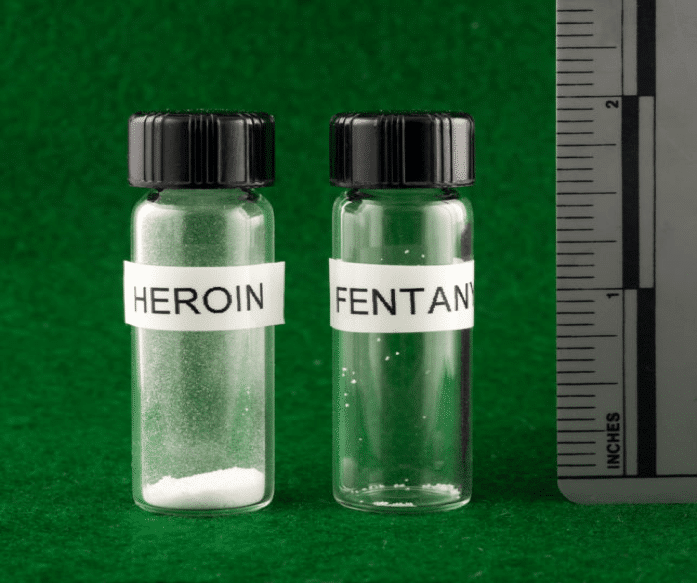 The CDC claims that “The number of fentanyl encounters more than doubled in the US from 5,343 in 2014 to 13,882 in 2015,” the most recent dates for which this information is available. Because fentanyl is so strong, it is incredibly easy to overdose. Illicit fentanyl, or fentanyl mixed with other street drugs like heroin, can be found almost anywhere, and is usually sold in pill form. Taking too many pills, or taking pills that are a mix of multiple drugs and/or substances, is always dangerous. Prescription-grade fentanyl is mostly delivered via patches or lozenges, though Subsys is actually sprayed directly under the tongue. They are designed to offer immediate relief to users. No one begrudges a patient dying of Stage V pancreatic cancer anything that will ease that pain; however, over the years, doctors started prescribing fentanyl for patients in less severe pain or circumstances, or to treat chronic pain that could have been managed in other ways. In short, doctors started prescribing fentanyl they way they originally prescribed Oxy: with abandon. All of that overprescription is just starting to catch up with the doctors and pharmaceutical companies, especially those who used those prescriptions to pad their own pockets. Late last year, the founder of Insys Therapeutics, John Kapoor, was arrested for “using bribes and fraud to prop up sales of a pain medication called Subsys, a fentanyl spray typically used to treat cancer patients suffering excruciating pain.” Since then, five doctors have been sent to prison for their role in the bribery and kickback scheme. At least three other people have been charged. Why are opioids and opiates so dangerous? Opiates and opioids (which are naturally derived and synthetically created, respectively) pose a serious danger to users because they alter the way the brain functions. Opioids stimulate the receptors in the brain. As Thomas R. Kosten, M.D. and Tony P. George, M.D., co-authors of “The Neurobiology of Opioid Dependence: Implications for Treatment,” explain, these drugs attach to mu opioid receptors (specialized proteins) in your brain cells. This triggers a biological response to release dopamine, a chemical associated with pleasure: eating a good meal, a runner’s high, feeling loved, etc. Over time, the opioid receptors require a stronger dosage in order to respond (what we call a tolerance). Furthermore, because opioids can suppress noradrenaline (“NA”) – the chemical responsible for wakefulness, blood pressure, and even breathing – over time, your brain simply creates more NA. This overload of NA is what triggers the painful response of withdrawal. I’ve been hit by a driver who was high on opioids. Now what? Drivers who are high on opioids may experience fatigue or loss of consciousness, increasing the risk of them falling asleep at the wheel. Reaction times are slowed, too, which can increase the chances of a crash. If you’re injured in a collision caused by a drugged driver who has been taking opioids, you may be entitled to compensation for your medical bills, lost wages, property damage and your pain and suffering. HLM has secure multiple verdicts on behalf of clients who sustained serious injuries because of drivers who were under the influence of drugs, including $40 million in Jenkins v. Lambert. Former Police Chief Joel Jenkins was hit by Derrick Steven Lambert, who was under the influence of OxyContin and Xanax at the time of the collision. Mr. Jenkins was left permanently disabled. Some doctors have started to reduce or even eliminate the number of opioid prescriptions they write, in accordance with the Centers for Disease Control and Prevention’s (“CDC”) 2016 Guideline for Prescribing Opioids for Chronic Pain. Still, as the arrests of those five Subsys prescribing doctors prove, there are still those would overprescribe medication – and it is patients and their families who are paying the highest costs. As doctors start curbing their prescriptions with no plan to help those who are already addicted, more and more people are turning to illegal fentanyl patches and heroin. TIME’s photo essay, “The Opioid Diaries,” offers a glimpse of lives in flux, and the devastation that these drugs can cause. That is why Harris Lowry Manton LLP is helping families fight back. Opioids like Subsys should have only ever been prescribed for palliative care. Our Georgia catastrophic injury attorneys have represented victims of medication errors and prescription errors. We have the skills, experience and resources to handle complex litigation against the pharmaceutical companies, pharmacies, medical personnel and others who were involved in the process of overprescribing drugs to you or your loved one. Harris Lowry Manton LLP is an award-winning medical malpractice, product liability and catastrophic injury law firm serving clients throughout Georgia. We know what you’re up against. We know how quickly a person can become addicted to opioids. And we know that your life, or your loved one’s life, may be on the line as a result. To learn more about us or the legal counsel we provide, please fill out our contact form, or schedule a free consultation at one of our offices. For the Atlanta office, please call 404-998-8847. To reach us in Savannah, please call 912-417-3774. We are ready and willing to fight for you, your future and your family.